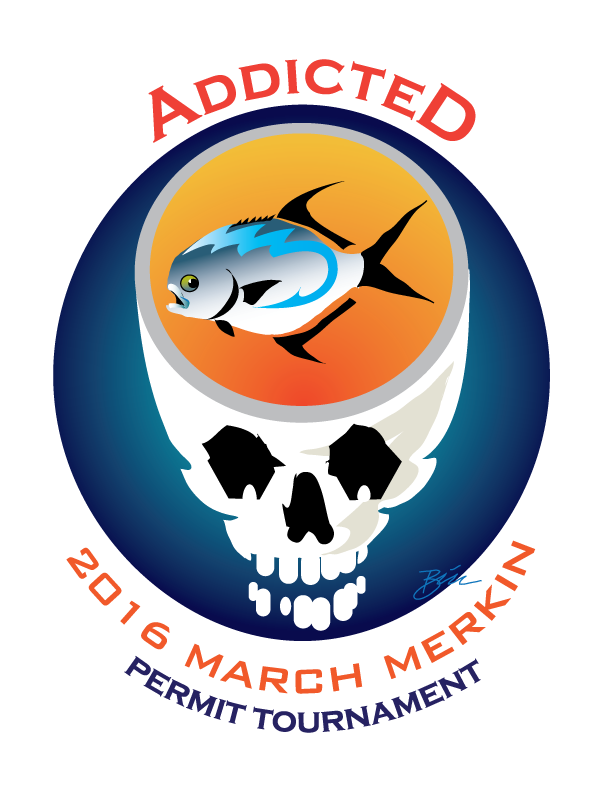 The 2016 March Merkin is just a few weeks away! We have a full tournament again and lots of great sponsors and wonderful auction items for the silent auction! Please check out the new Permit Tracker Contest and if you would like to make a donation to help track permit in the Lower Keys please help us and Bonefish Tarpon Trust! Any donations are appreciated and benefits the ongoing research for “Project Permit” here in the Keys. The 2016 March Merkin kicks off Sunday, March 13th for the Fly Fishing Film Tour at the Tropic Cinema in Key West. Tickets may be purchased in advance at the Tropic Cinema box office or at the door. Show starts promptly at 7PM.